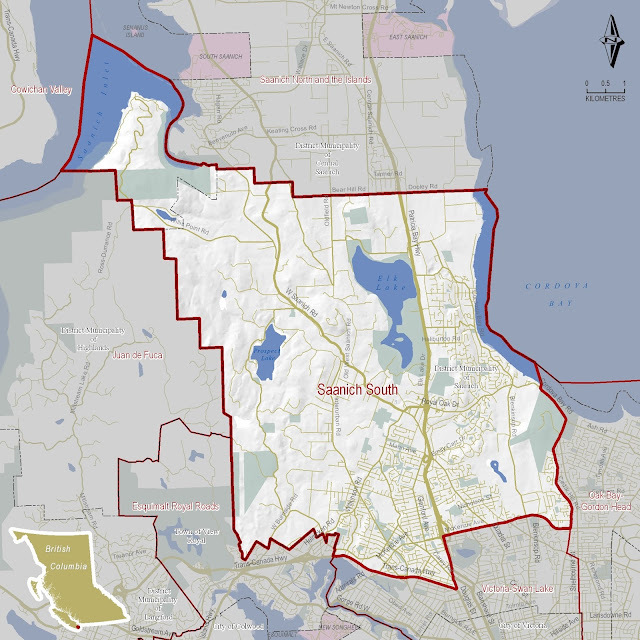 Inside Saanich South: Who is your MLA? 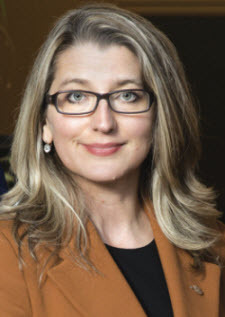 Click here to visit a web page where you can find out who is your provincial Member of the Legislative Assembly through a search by postal code. A map of the provincial constituency of Saanich South is below. If your concern is governed by federal laws you will want to talk to your Member of Parliament (MP). Click here and enter your postal code to determine who is your MP.